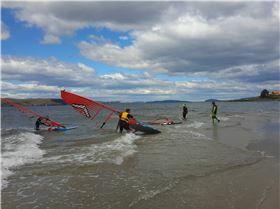 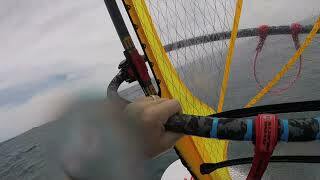 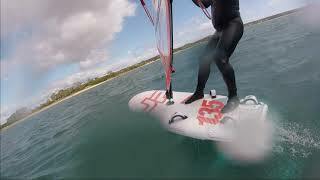 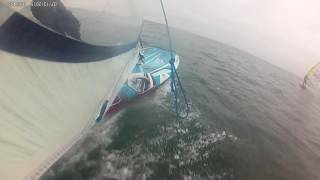 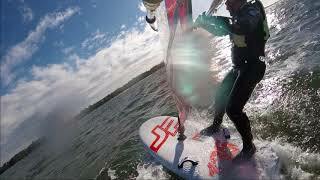 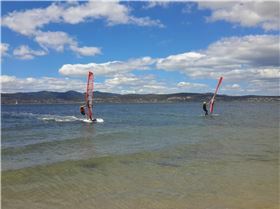 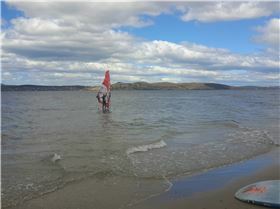 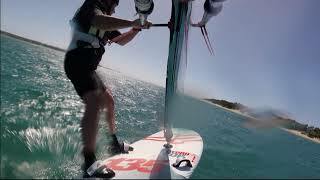 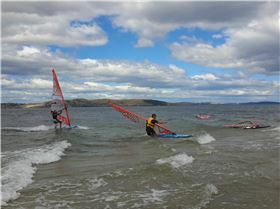 Getting back into windsurfing after a 14 year break. 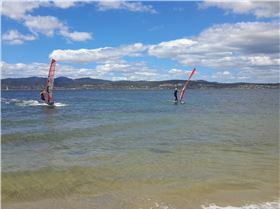 A few kgs heavier and slower, but keen to get back on the water. 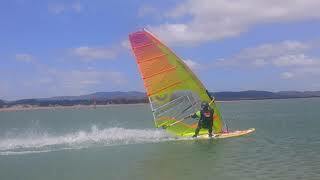 Found a picture of my old board the Windrush on Seabreeze. 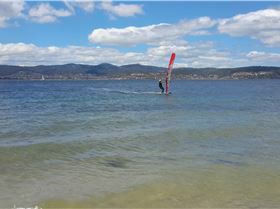 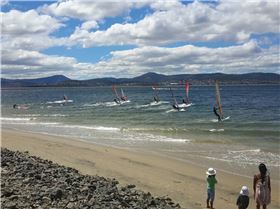 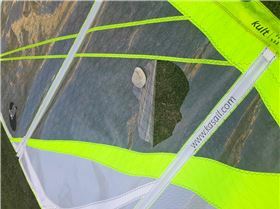 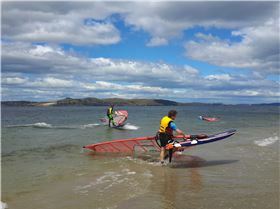 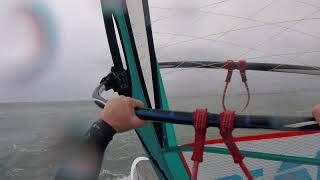 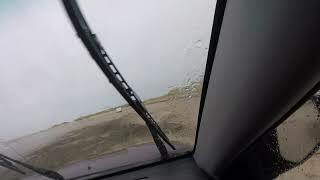 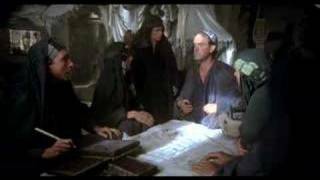 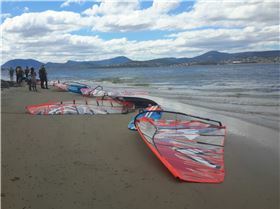 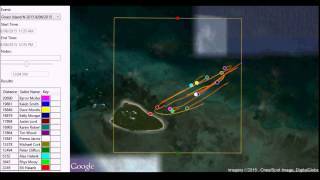 "2019 04 06 Foiling Port Sorell NP Glide Large"
"Foiling Port Sorell 11 03 19"
"Duck River 23 03 2019"
"Foiling Turners Beach 29 12 2018"
"Port Sorell Foil Day 1 05082018"
"Wind-foil crash in slow motion"
"Sandy Bay dash for cash 2017"
"Green Island Nationals 2015 FR Round 2"
"SUPer Casually Lounges while Drinking a Beer???..."